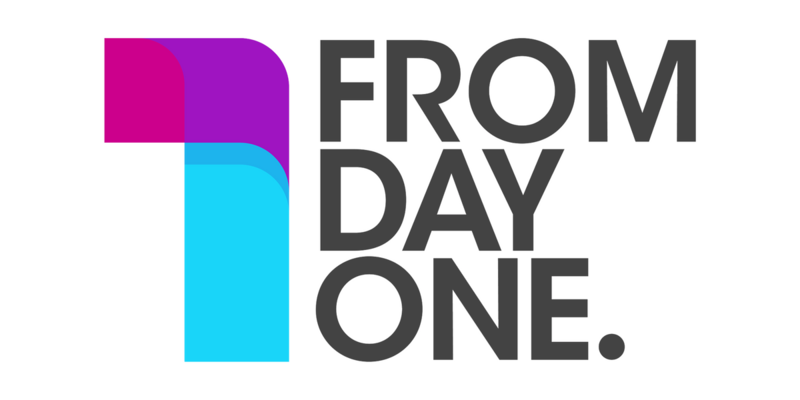 The From Day One conference is a gathering of 250 Founders, CEOs and principals across industries, designed to answer the question: how can we build stronger, more purposeful relationships with our employees, customers and community – starting today? If you meet these criteria and are interested in attending, we’d love for you to join us! Please fill out the registration form to confirm your eligibility, we’ll notify you within 2 business days of your purchase to confirm your attendance. 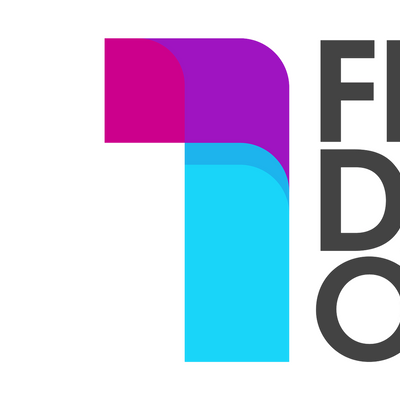 If you do not fall into any of these categories but wish to attend, we have limited opportunities for currently enrolled students, community leaders, artists, activists, and entrepreneurs in the pre-launch stages of business. Please email Erin Sauter at ZXJpbiB8IGZyb21kYXlvbmUgISBjbw== and let us know! Speakers and participants include executives from: Maven, Quantum Health, Hyatt, GE Capital, Allstate, YMCA, Best Buy, Univision, Siemens, NBC, Abbott.